Established in 2011, JN Building Ltd is an experienced licensed building company dedicated to producing quality workmanship. 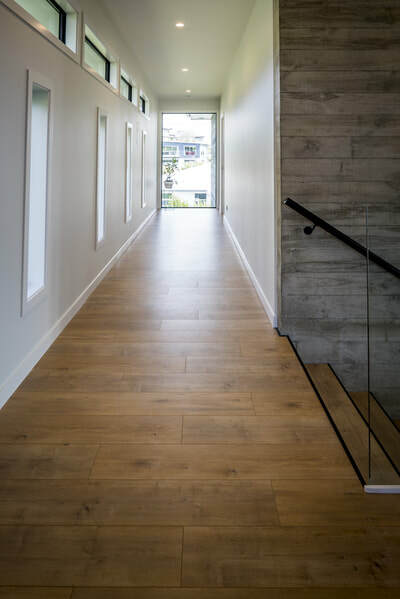 JN Building is a boutique, locally-owned company that completes a diverse range of work. 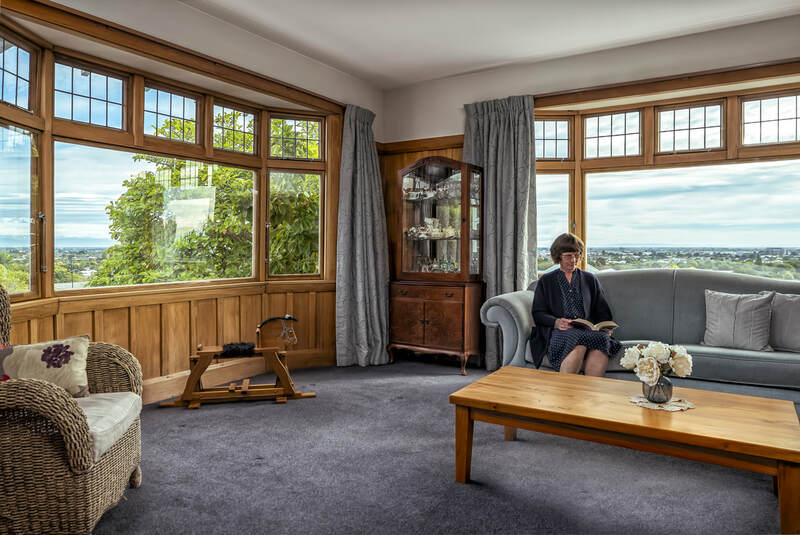 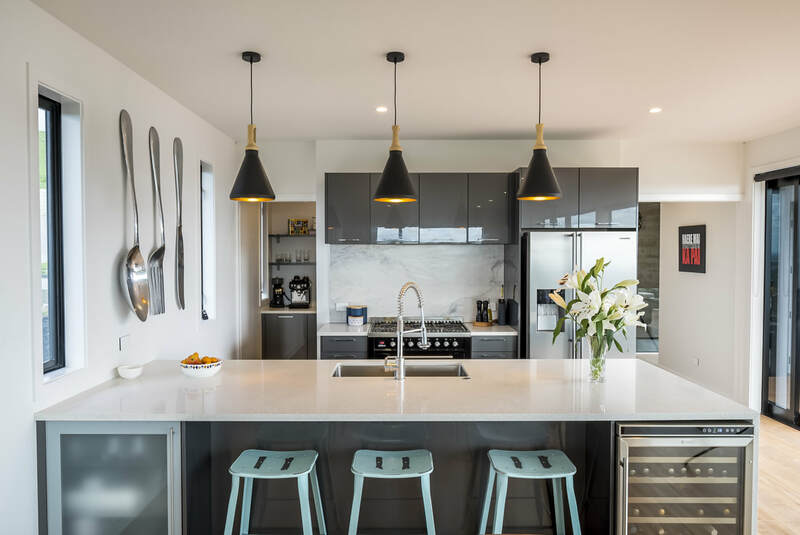 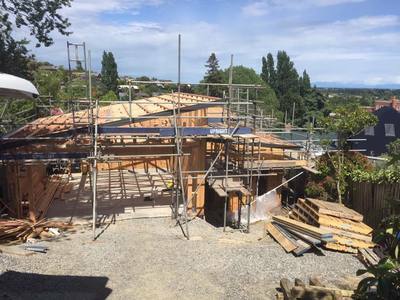 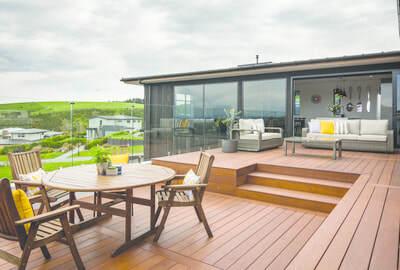 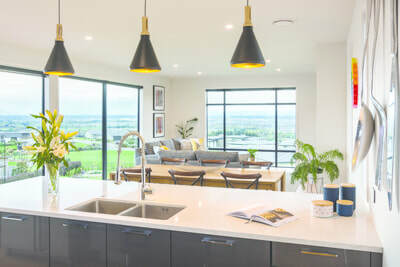 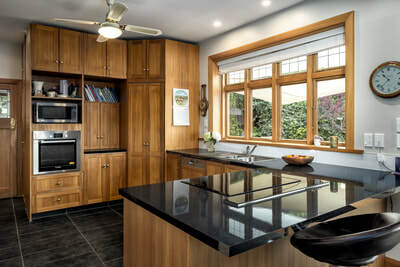 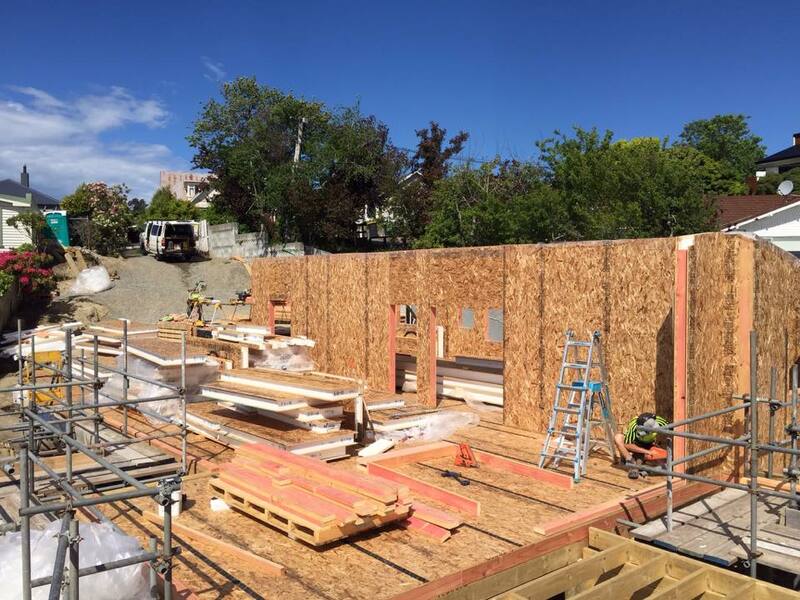 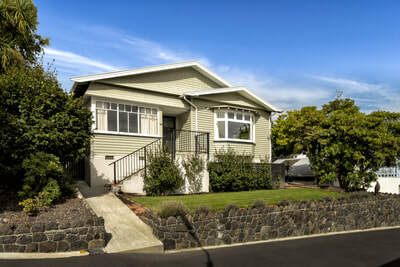 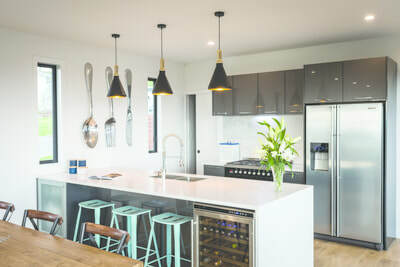 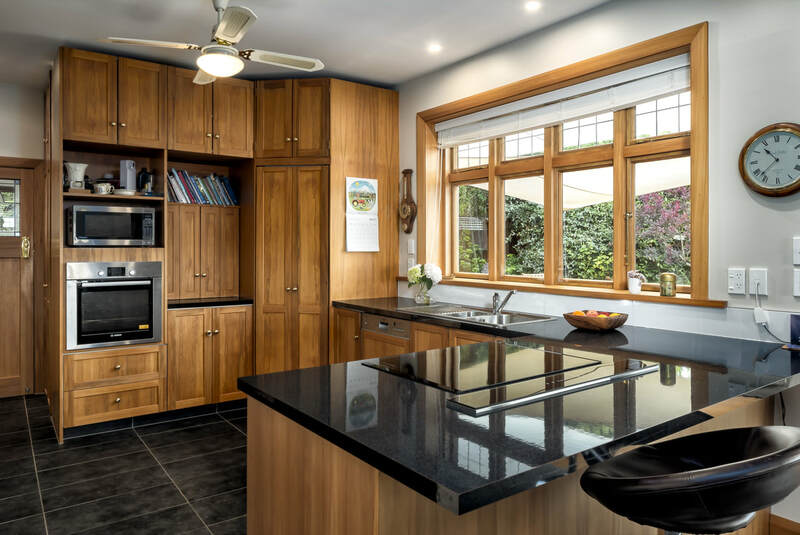 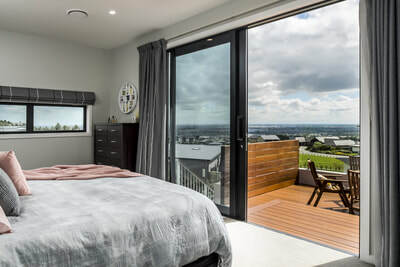 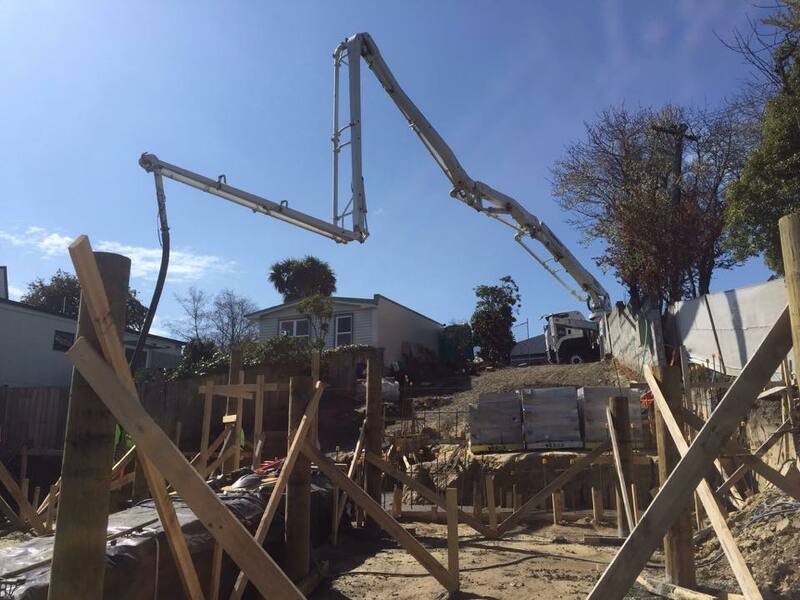 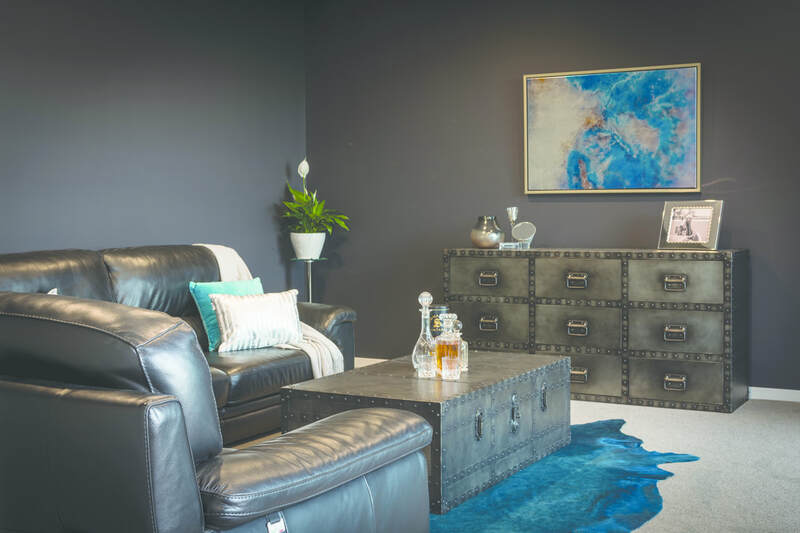 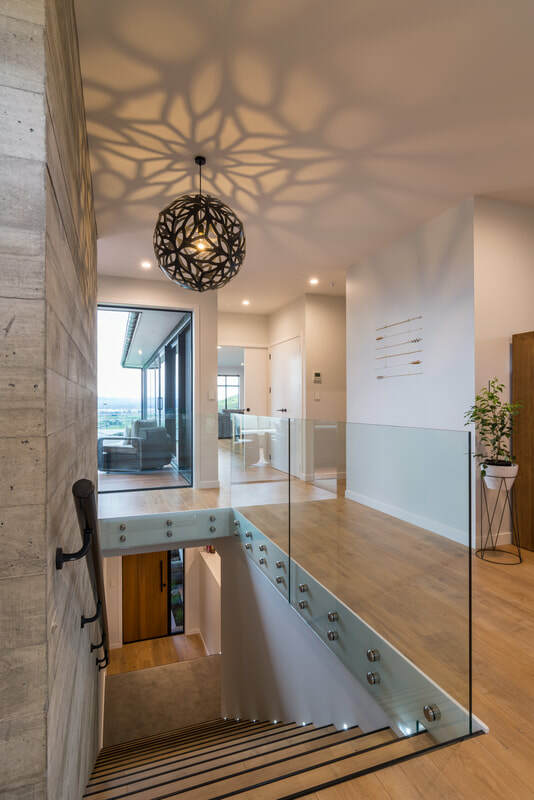 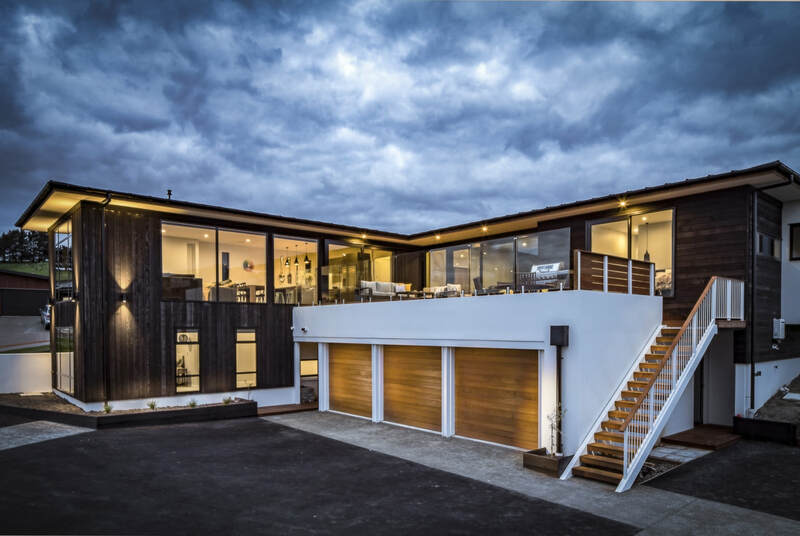 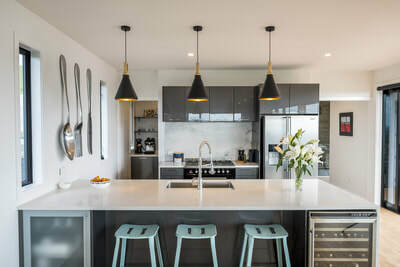 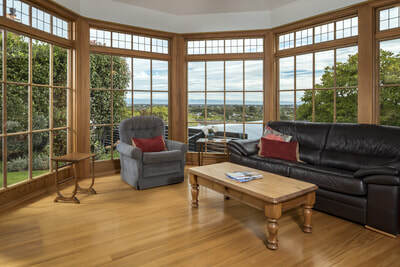 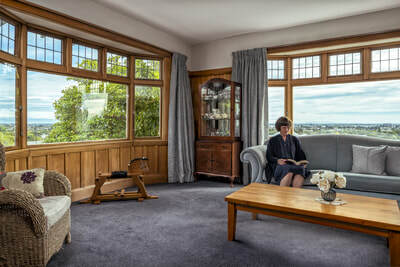 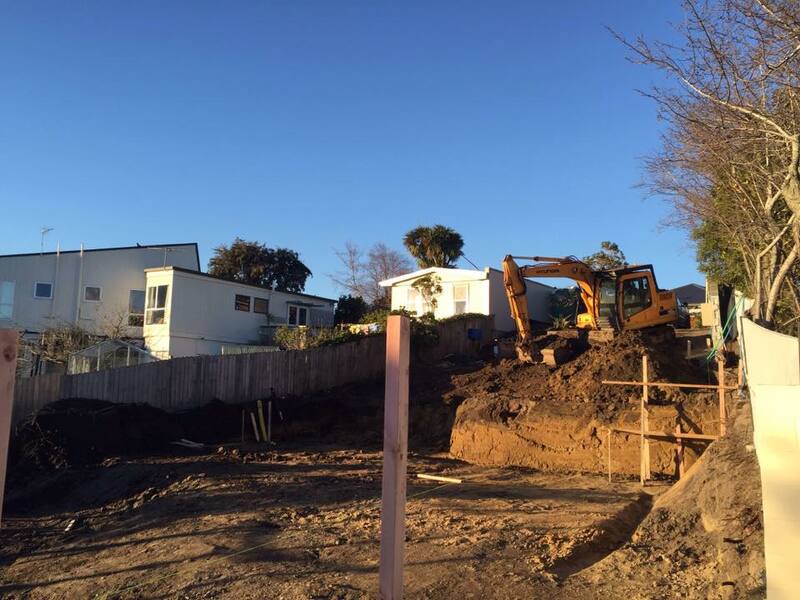 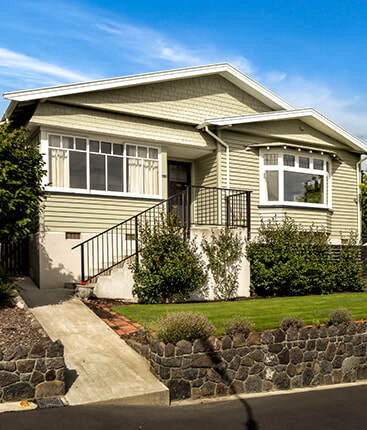 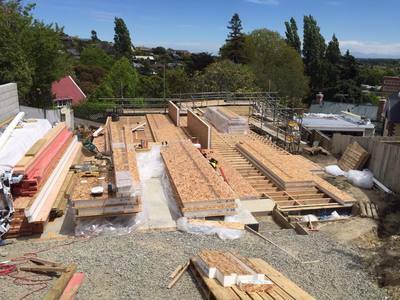 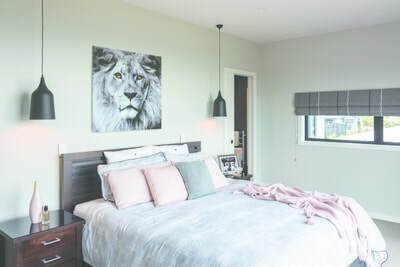 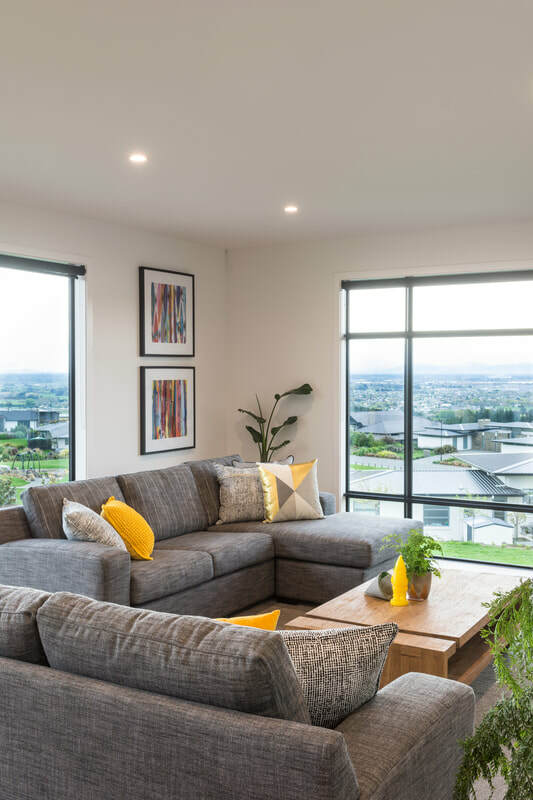 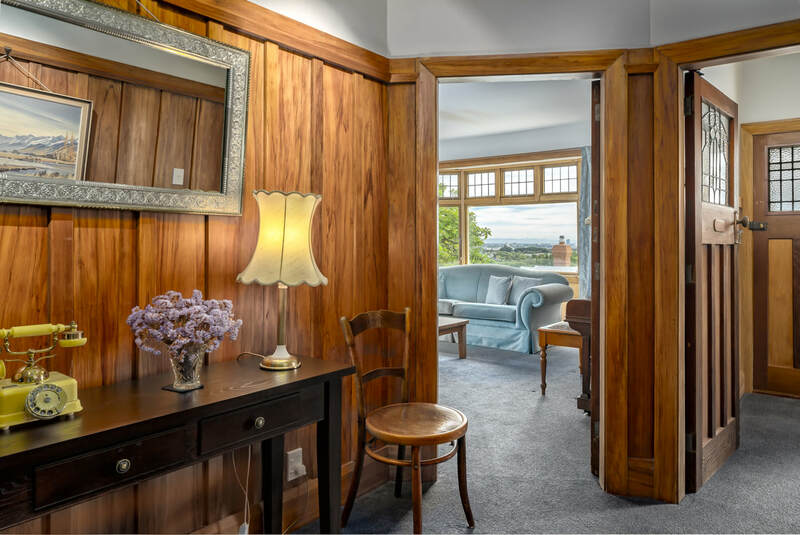 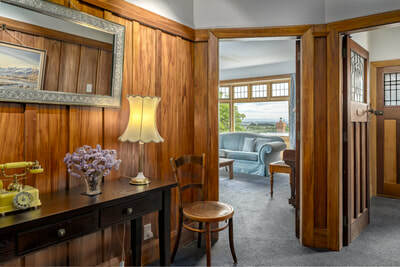 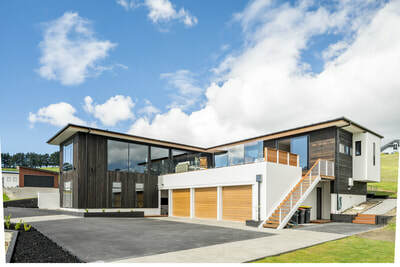 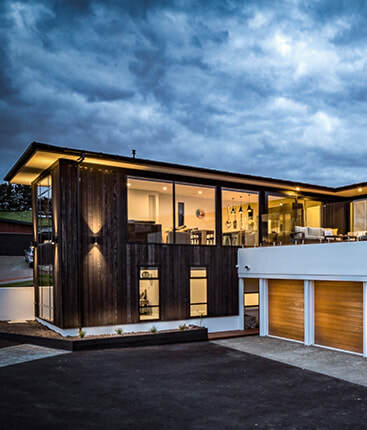 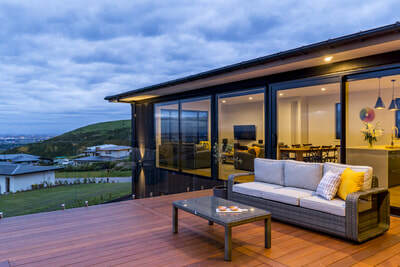 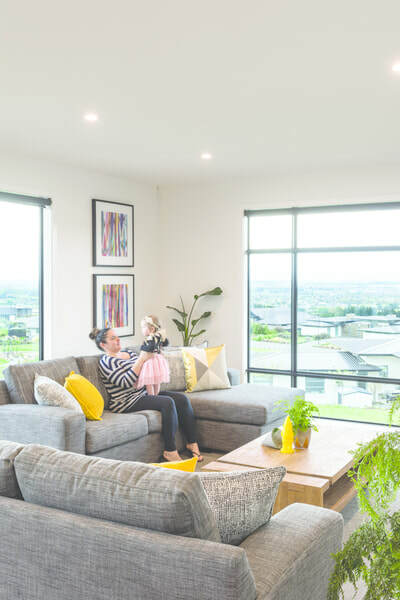 As a member of the Certified Builders Association of New Zealand and a Licensed Building Practitioner (LBP), you can rest assured your home is being built by some of the best builders in the business. JN Building fosters professional working relationships with our clients. 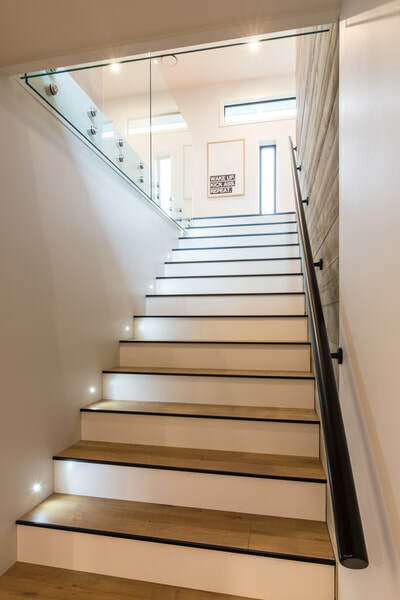 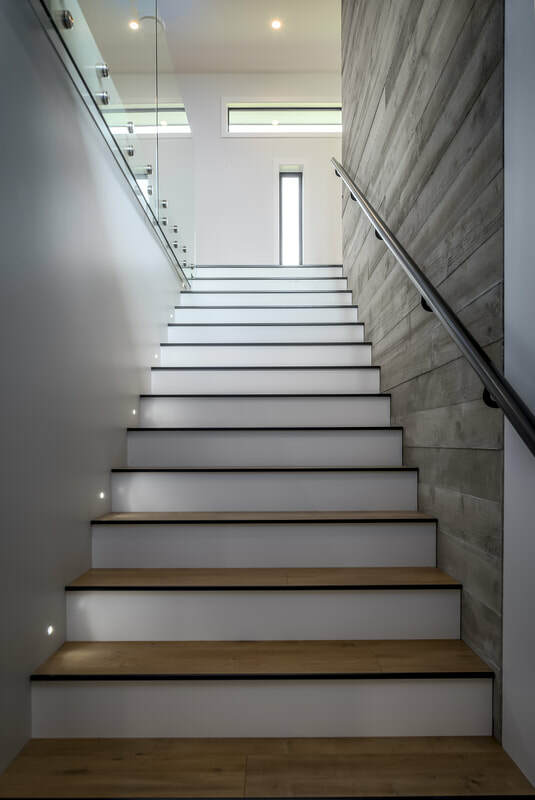 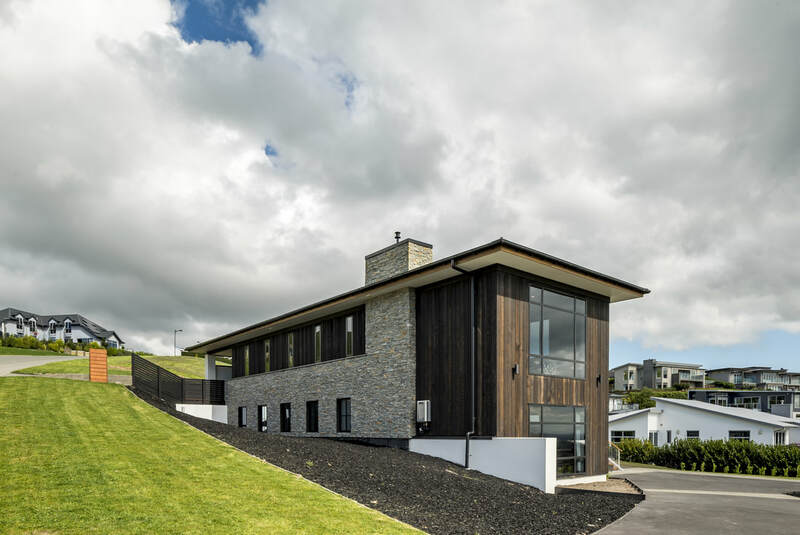 We are experienced in all aspects of residential building but our speciality is in architectural new builds, renovations, and complex sites such as hill sites. From foundations to the finished product, we work meticulously to turn our client’s plans and aspirations into a reality. 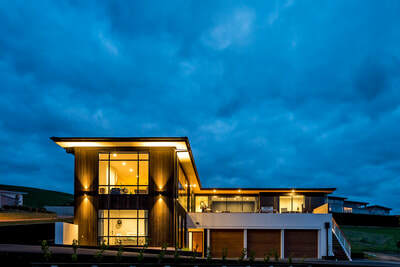 choosing JN Building ​for their building project. 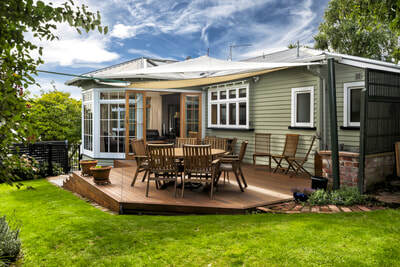 "We have been very fortunate in having Jonathan and his team repair our c.1908 wooden home"
"We have employed JN Building for three significant renovations"
We have employed JN Building for three significant renovations over the past three years: a complete kitchen renovation, an ensuite installation and a garage alteration. 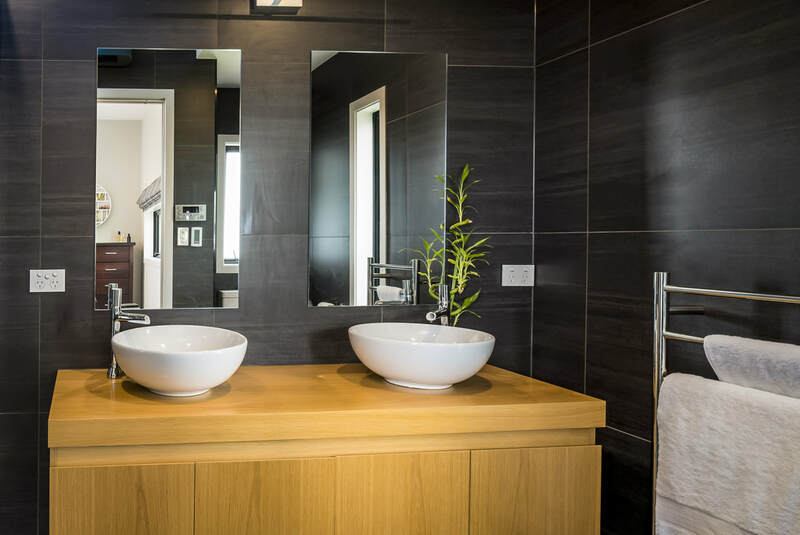 With every job we were very impressed with Johnny’s effective communication and attention to details. He gave his advice freely and was always available to discuss options with us. 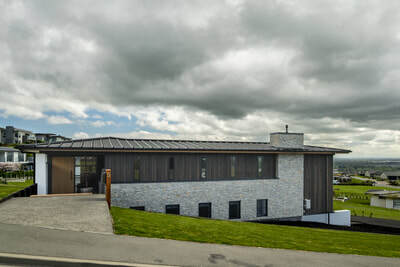 The team he bought on site to complete the work were a pleasure to have in the home, they were polite and respectful, punctual and well organised. The work was completed to a very high standard. 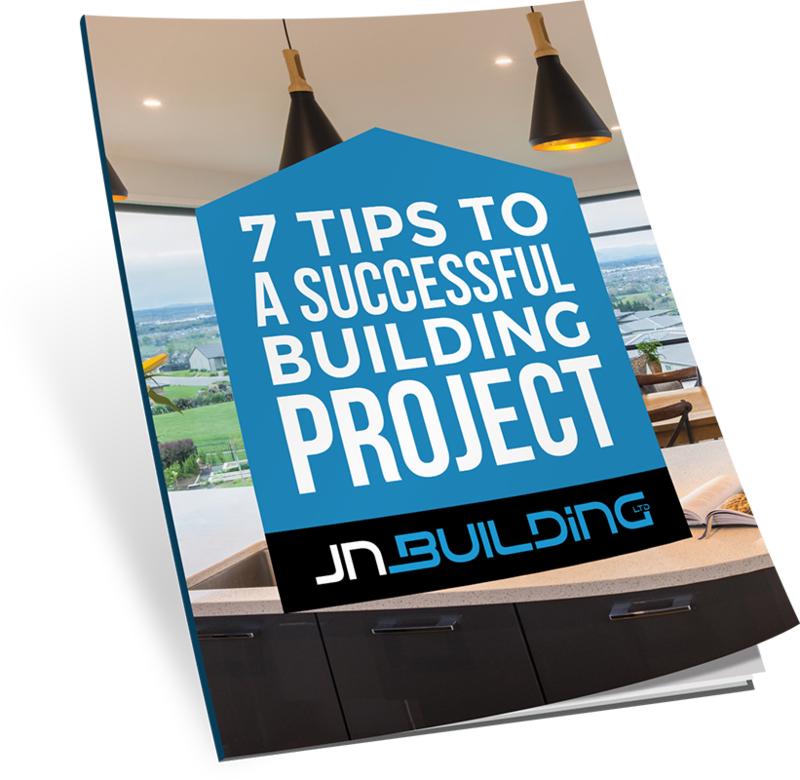 Without hesitation, we absolutely recommend JN Building! 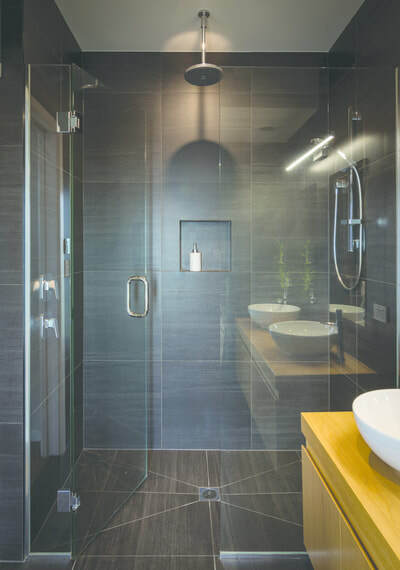 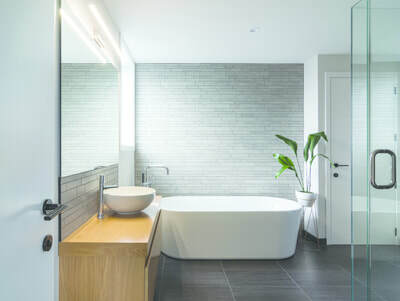 "We had a new bathroom and kitchen installation that required some interior wall relocations"
We had a new bathroom and kitchen installation that required some interior wall relocations. 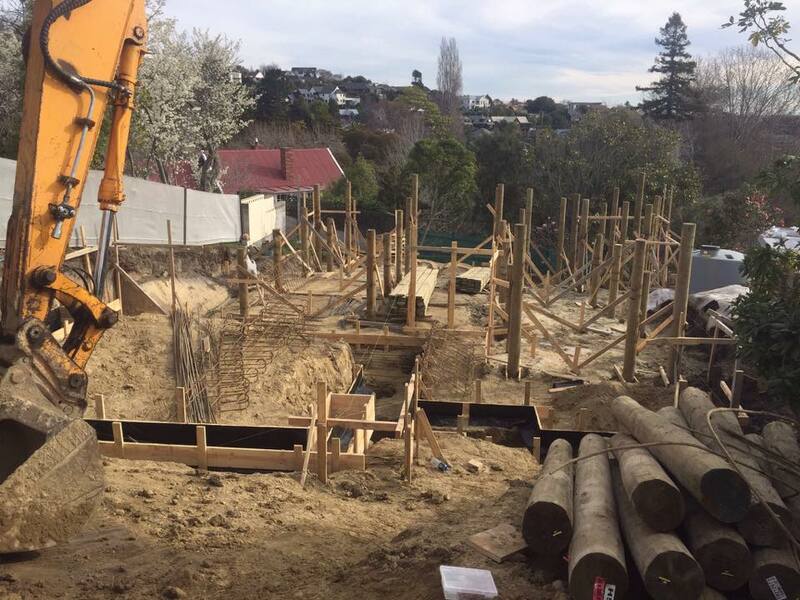 Jonny and his team, together with his subbies did a great job, taking real pride in their work. Jonny checked with us at every stage and communication was easy. His initial estimate was pretty much spot on by the end of the job. 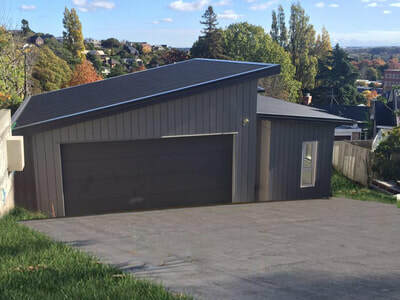 He worked with us to try and take out costs which meant we were able to cover other eventualities and a better standard of finish more easily. We would happily use JN Building again. 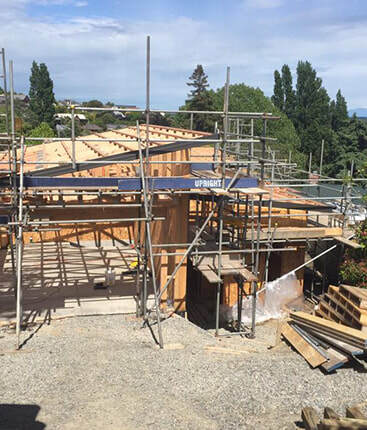 Contact us today to arrange your session (valued at $215) with Jonathan Newble (Managing Director of JN Building​). 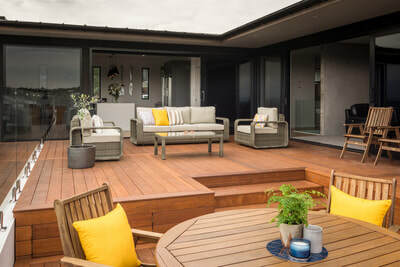 Johnny will meet with you to help get your dream home plans underway, and if you already have an architect you can invite them to attend too. There is no obligation to renovate with us after meeting with Johnny​ You won’t be tied into any contracts at this stage. 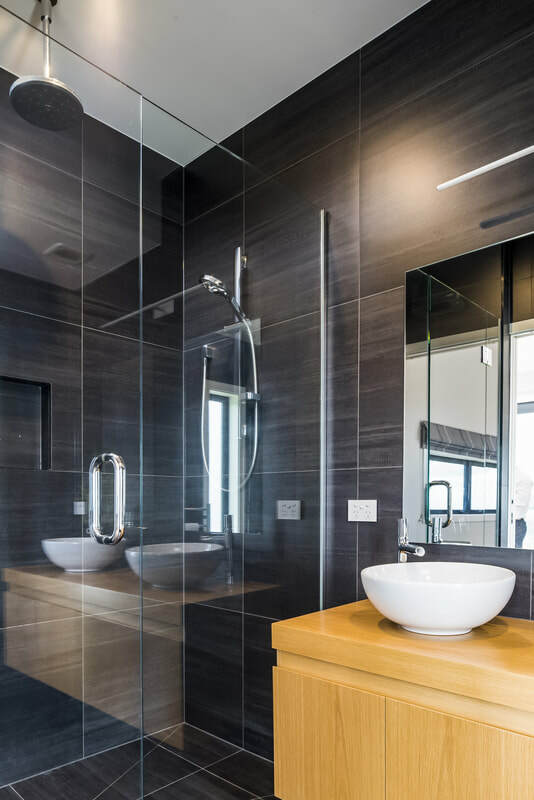 Family owned and operated, JN Building is a boutique building company dedicated to producing quality workmanship. 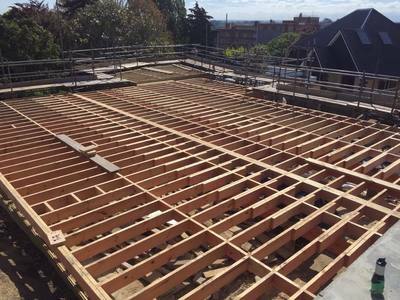 We specialise in renovations, new builds, and complex sites. 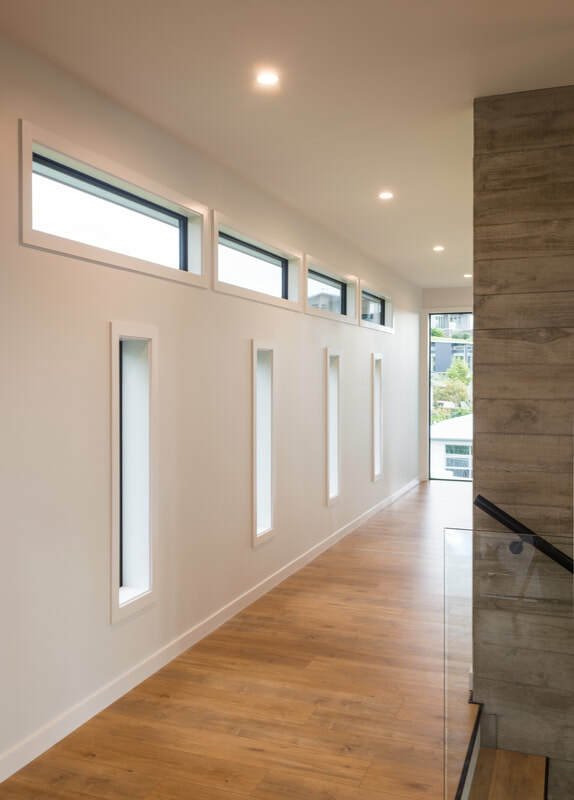 Solution-focused building allows us to create a positive outcome for all of our clients.